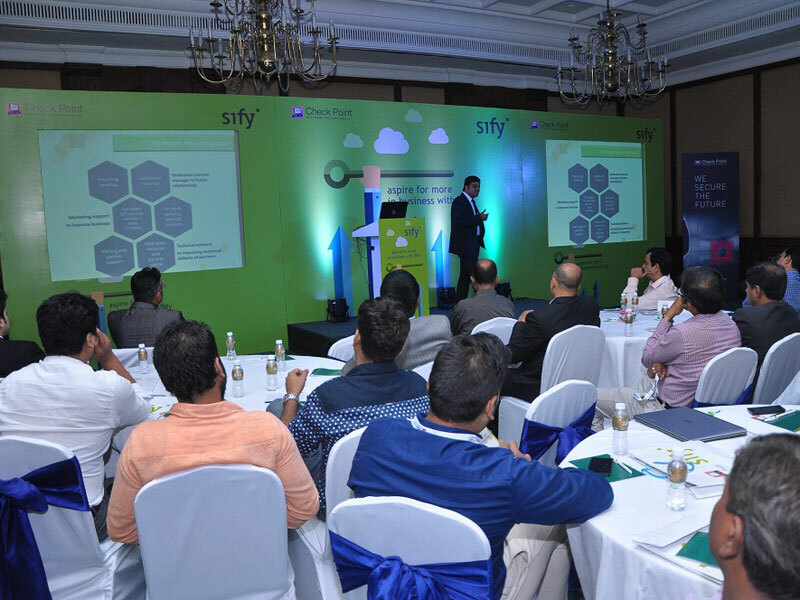 An exclusive event was organized by Sify Technologies Ltd & Checkpoint for its Business Partners at The Oberoi Grand, Kolkata. 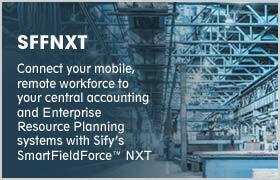 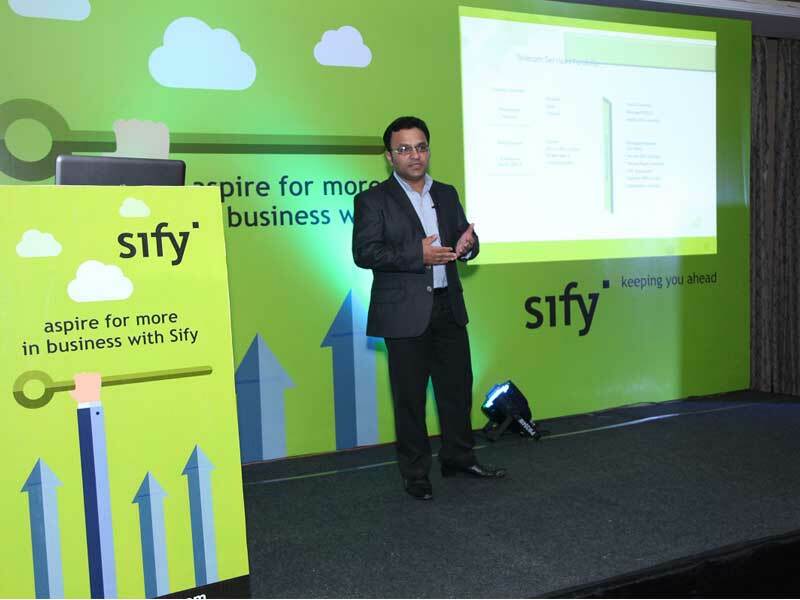 The main objective of the event was to educate our partners on Sify’s 3.0 & Channel Offerings. 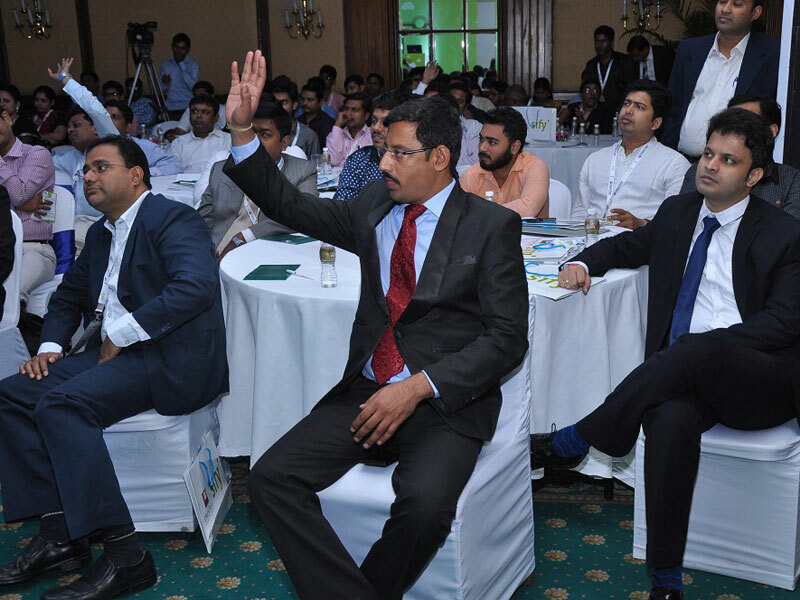 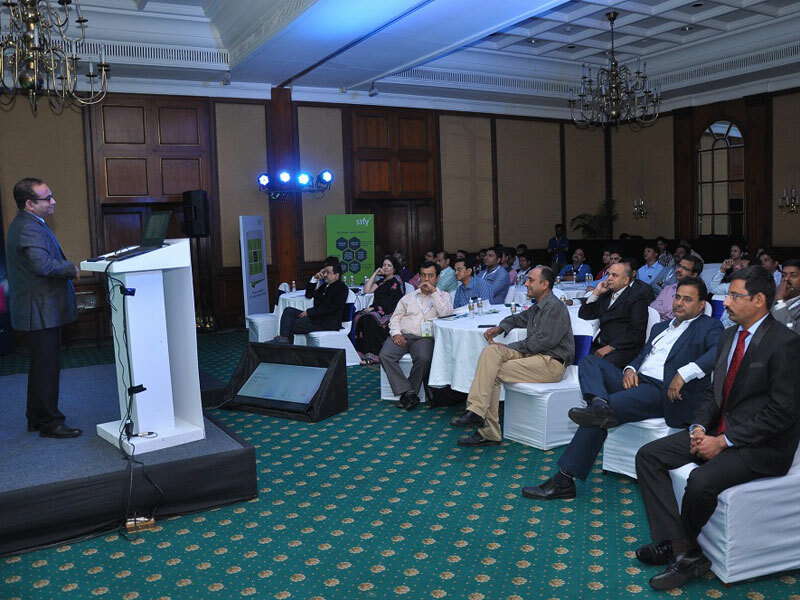 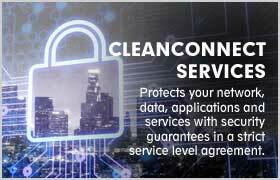 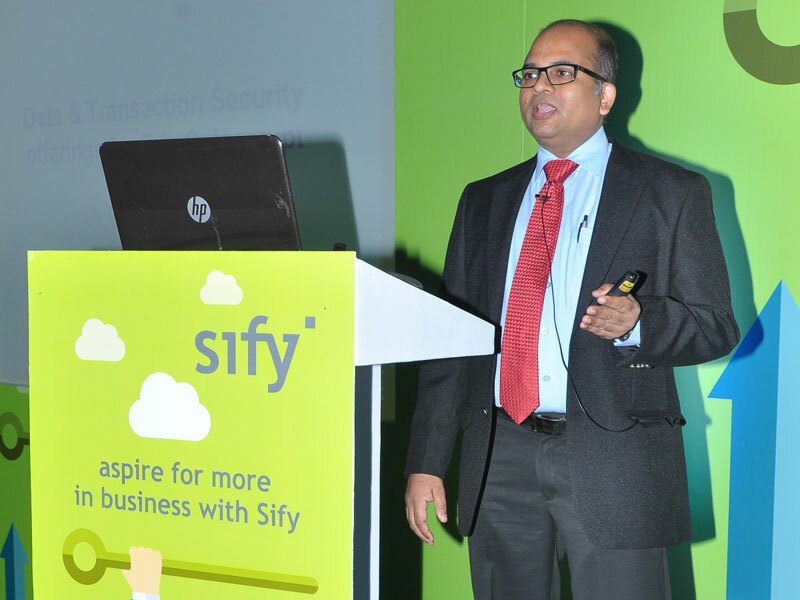 The audience was addressed by Sify & Checkpoint specialists on different propositions. 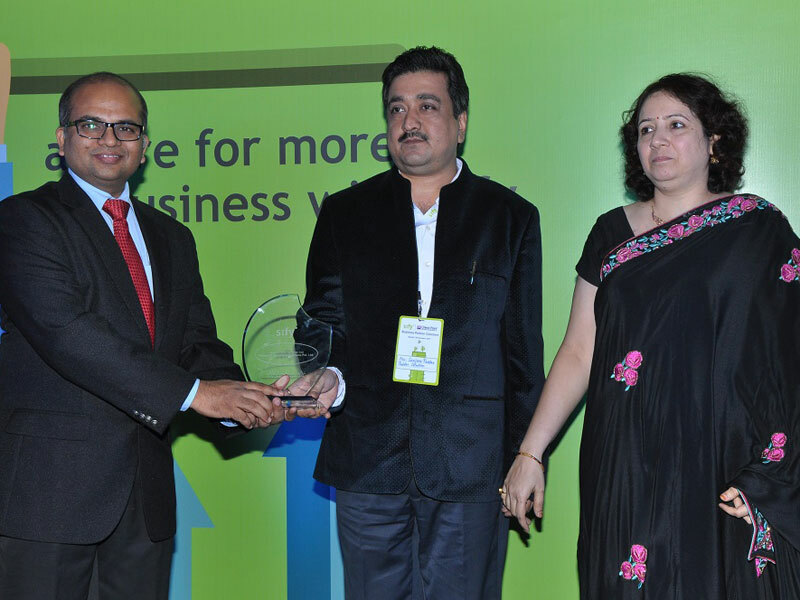 There was also an award ceremony followed by networking. 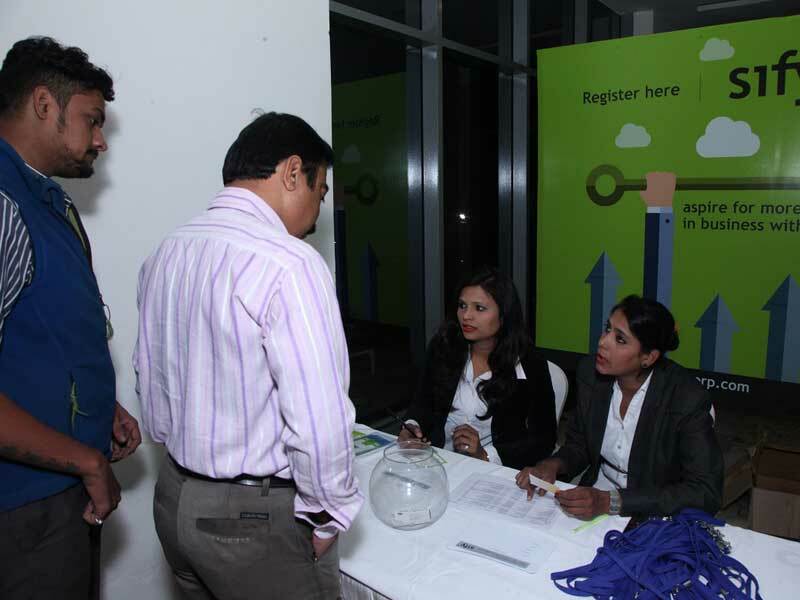 The event was attended by 75+ of our business partners & was appreciated by one and all. 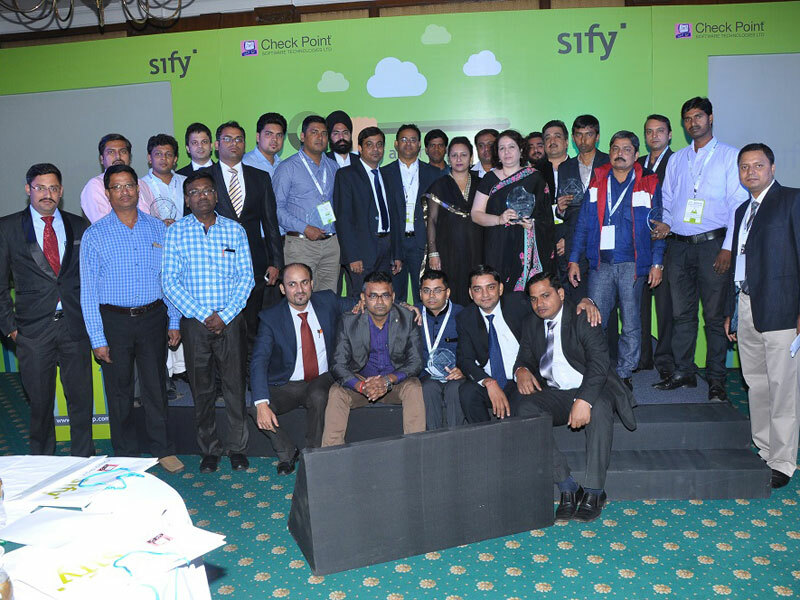 An exclusive event was organized by Sify Technologies Ltd for its Business Partners at the Golden Tulip, Lucknow. 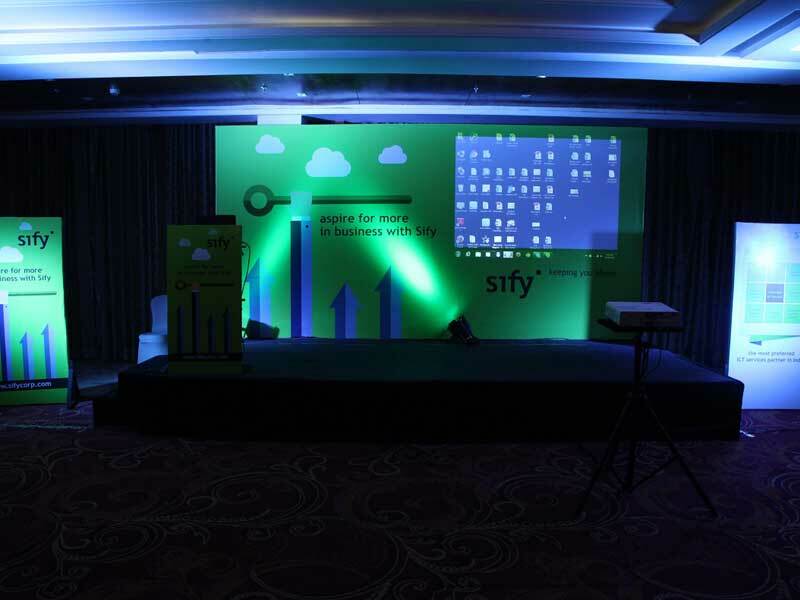 The main objective of the event was to educate our partners on Sify’s different product propositions. 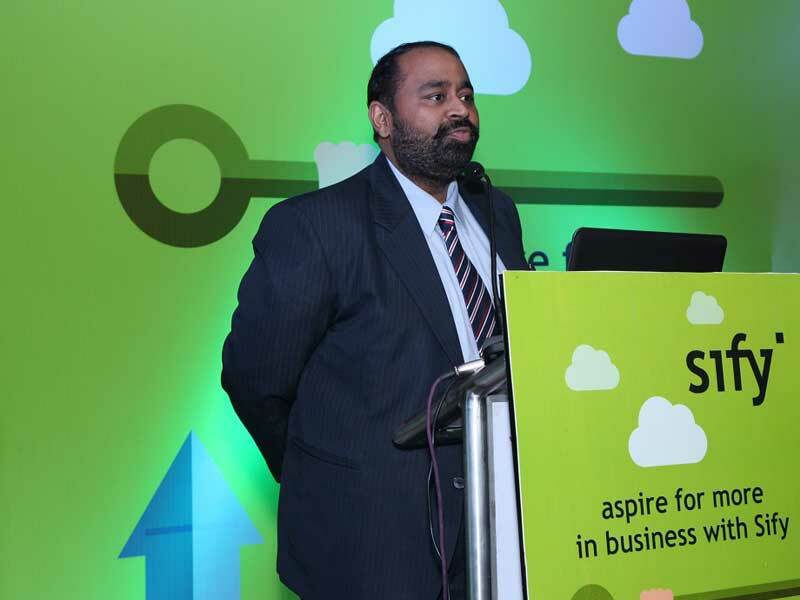 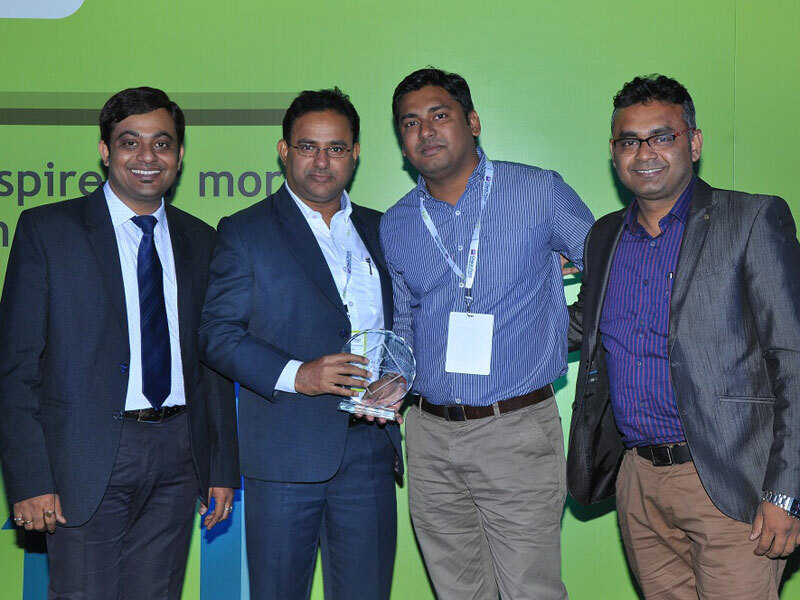 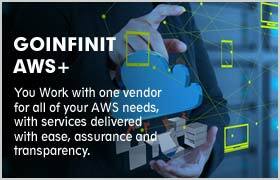 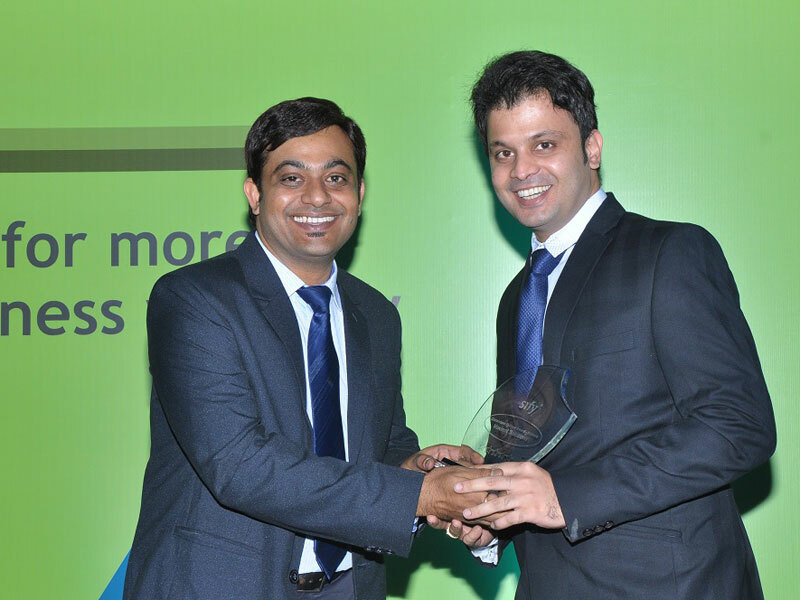 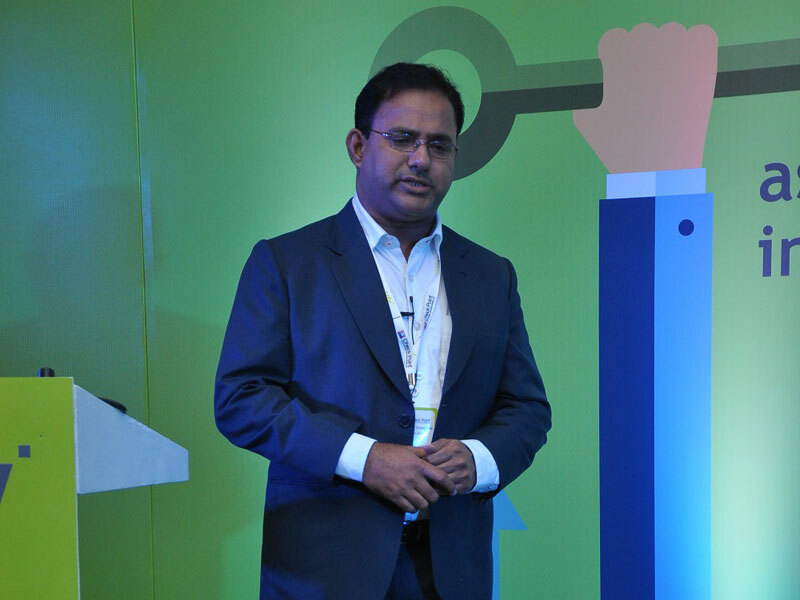 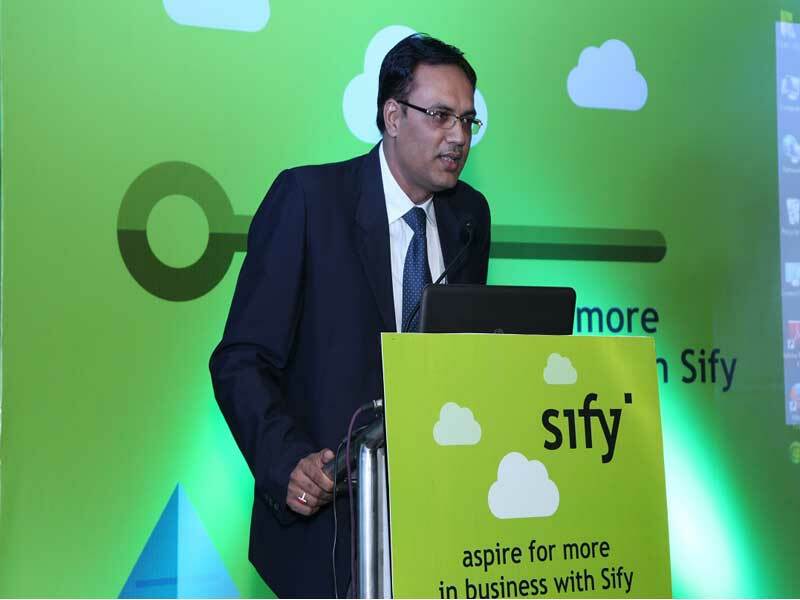 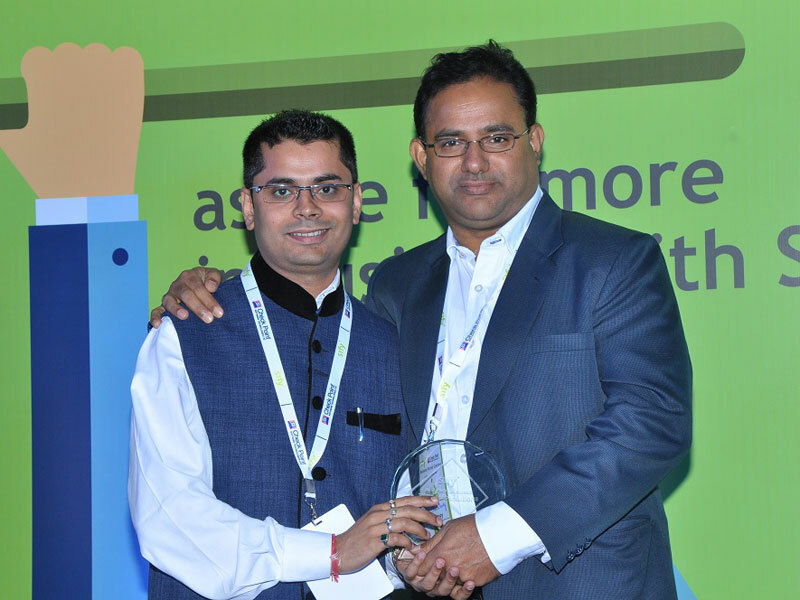 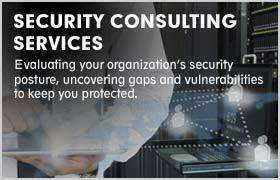 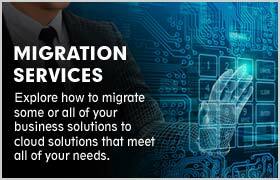 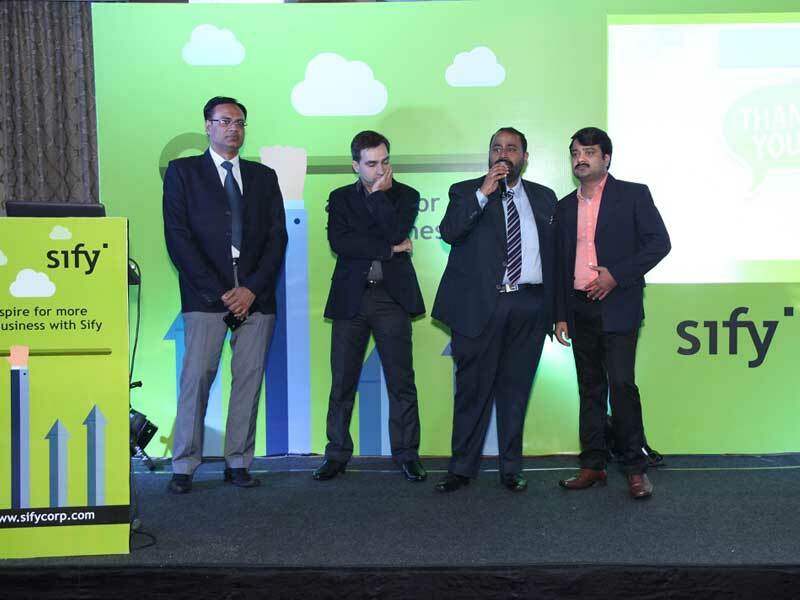 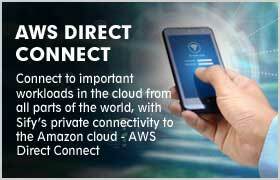 The audience was addressed by Sify’s specialists on Cloud Managed Services, Telecom Solutions & Application Services. 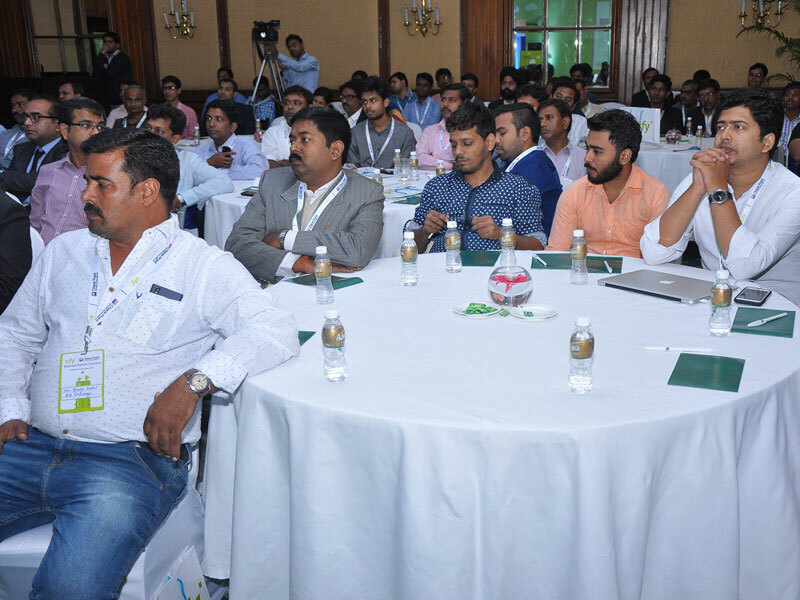 The event was attended by 25 of our business partners & was appreciated by one and all.